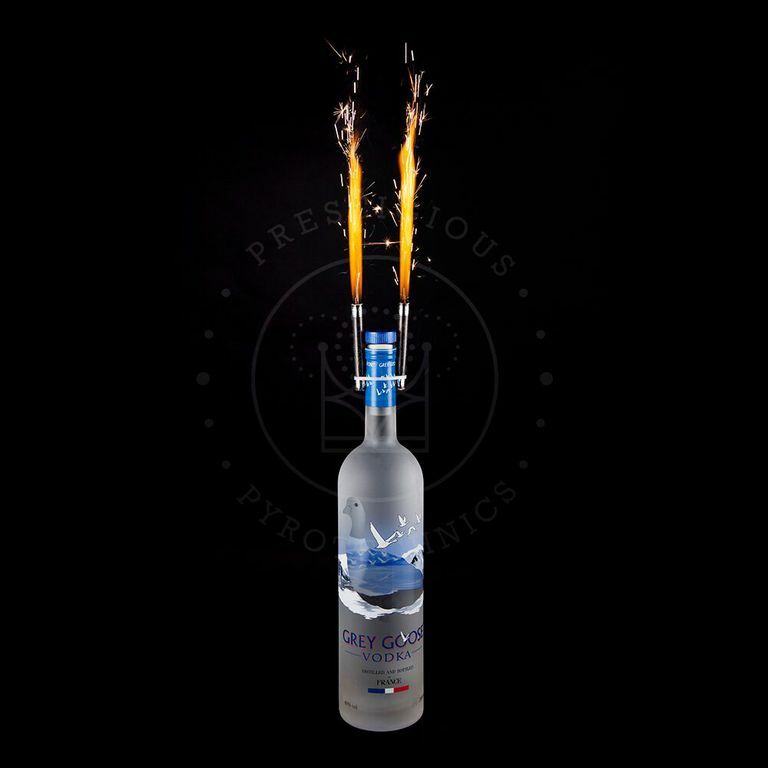 Quality Club sparklers from Prestigious Pyrotechnics. We are the leading UK supplier of ice fountains. 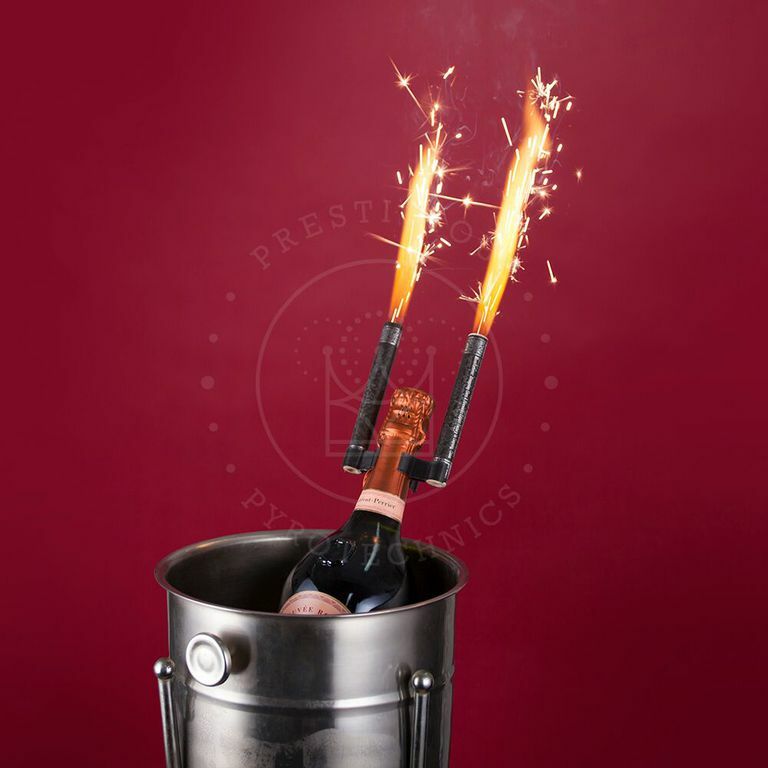 We provide quality smokeless indoor sparklers that are used for Champagne bottles, cocktail and cakes at all the leading clubs, bars and restuarants all over the UK & Europe. 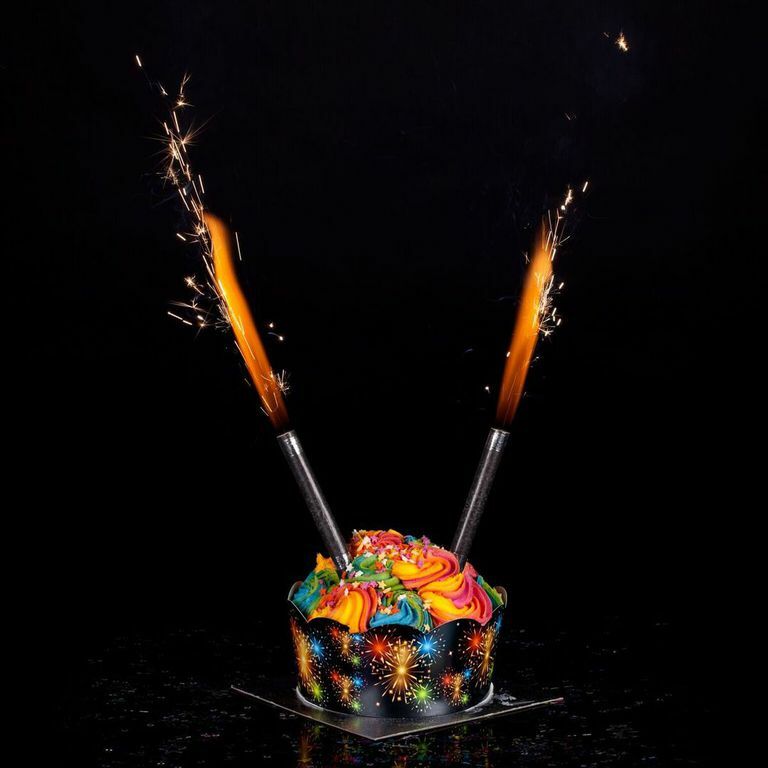 As the No1 Ice fountain supplier in Manchester we focus on our customers needs as such we have designed quality indoor sparklers that not only perform with a duration of 70 seconds but also look refind and stylish offering that more distinguished look. We supply clubs, bars and restaurants as well as other resellers. We pride ourselves on being the leading supplier of Indoor Ice Fountains so if you find them cheaper else where, give us a call with the information of where you have seen them and we will look into it and at a minimum match it if not beat the price. T&C apply. We can arrange same day deliver all over the North West icluding Preston, Liverpool, Wigan, Bolton, Blackpool, Warrington, Oldham, Blackburn, Stockport, Cheadle, Wilmslow, Cheshire, Manchester, Knutsford, Mere and many more. Contact us for more information on having ice fountains delivered to London and beyond. To buy Ice Fountains online visit our sister company website. 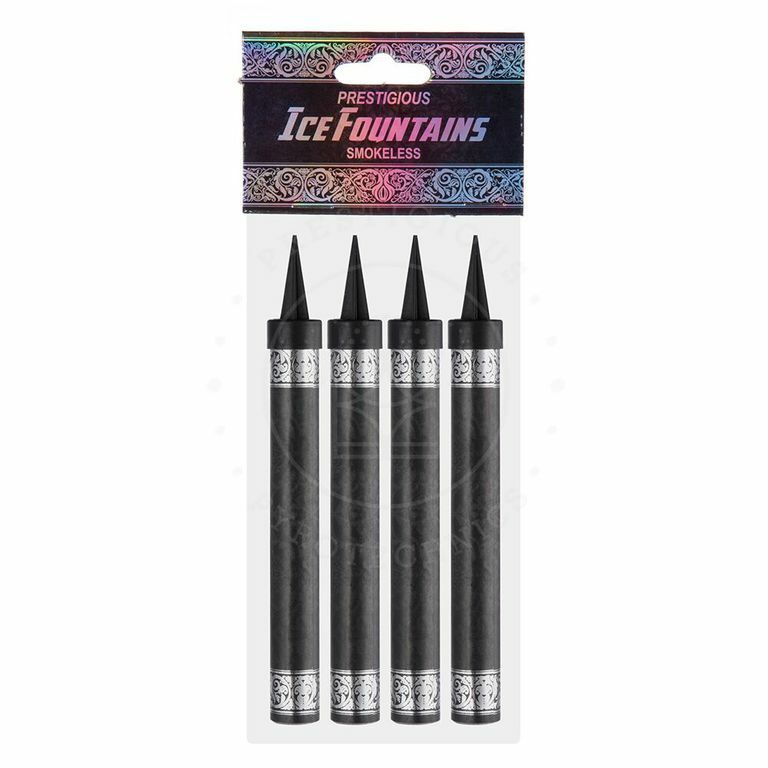 You can purchase anything from a single pack of ice fountains, all the way through to multi case large orders. If you require larger orders of over 5 cases please call us on 0161 881 3990 to discuss your needs and provide you with a bespoke price. 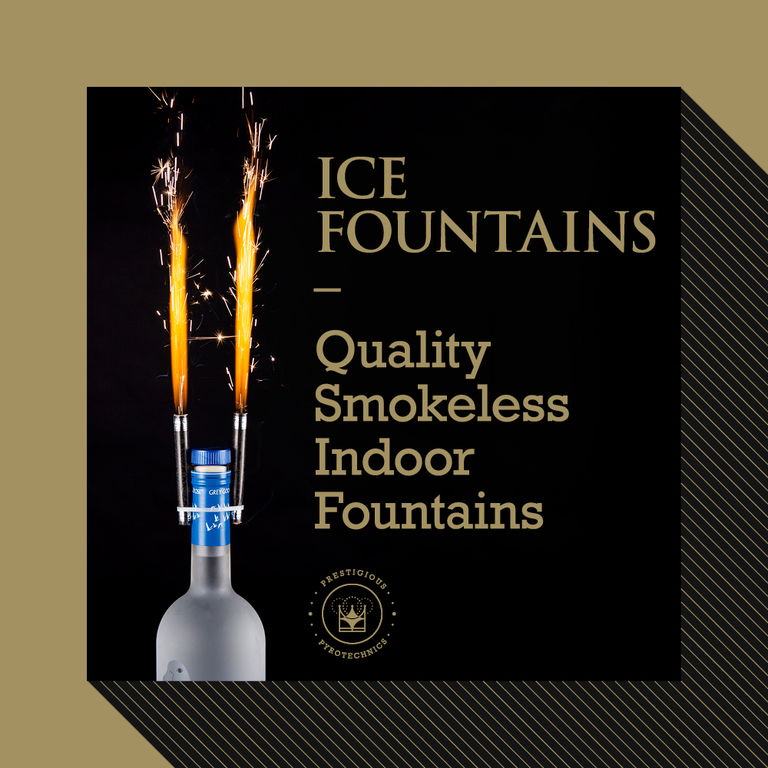 A full case of ice fountains contains 480 club sparklers perfect for venues that use them regularly through the week. Save money when buying full case amounts. For larger VIP venues that use large amounts of ice fountains on a daily basis. Buying in bulk case amounts will save you vast amounts of money and do not forget the FREE delivery.